Have you recently purchased a new TV and need to mount it on your wall? You’ve come to the right place! This guide will show you everything you need to install a TV. What Size TV Mount Do I Need? 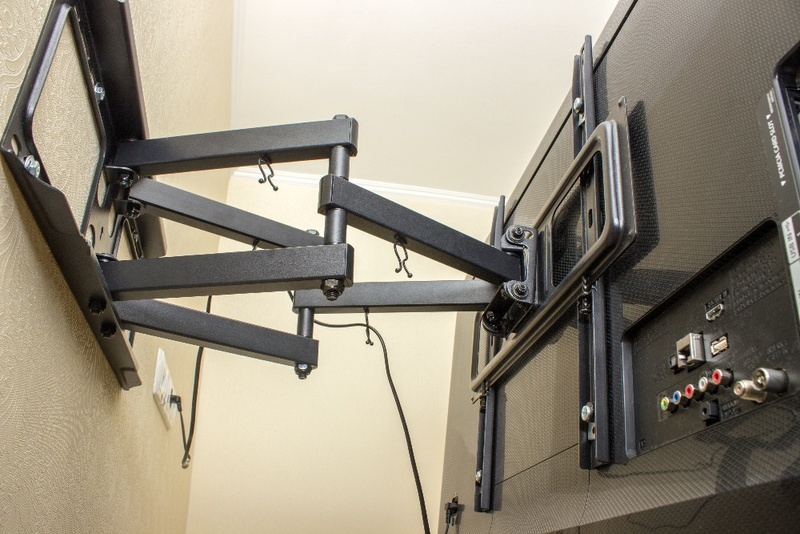 When mounting a TV, the first thing you need to do is get the right size TV mount, which is also known as a bracket. There are many different sizes but fortunately, it’s not hard to pick the right one for you. The blog posts in this section explain how to find the right size mount. In addition to many different sizes, there are also many different styles of TV mounts. For example, you can get a “full motion” mount, which allows the TV to be angled in any direction: up, down, or side-to-side. These are more expensive. A more simple style is the “fixed” mount, which holds the TV steady in one place. The blog posts in this section explain how to choose. What Style TV Mount Should I Use? 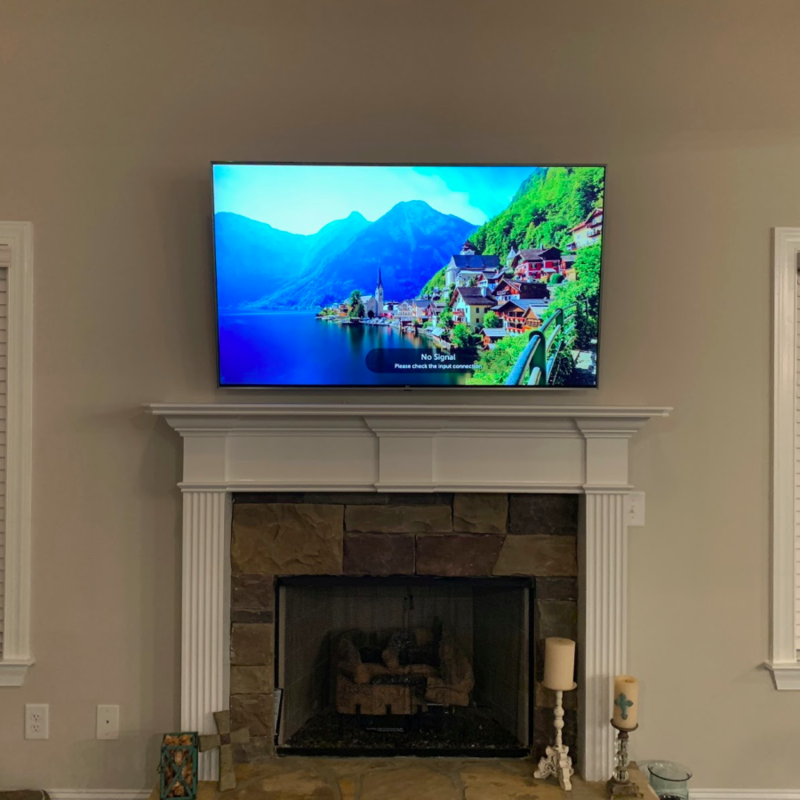 It can sometimes be difficult to mount your television on the wall, especially if you have a larger TV, if you’ve never mounted a TV before, or if you don’t have the proper amount of space. Not to worry! 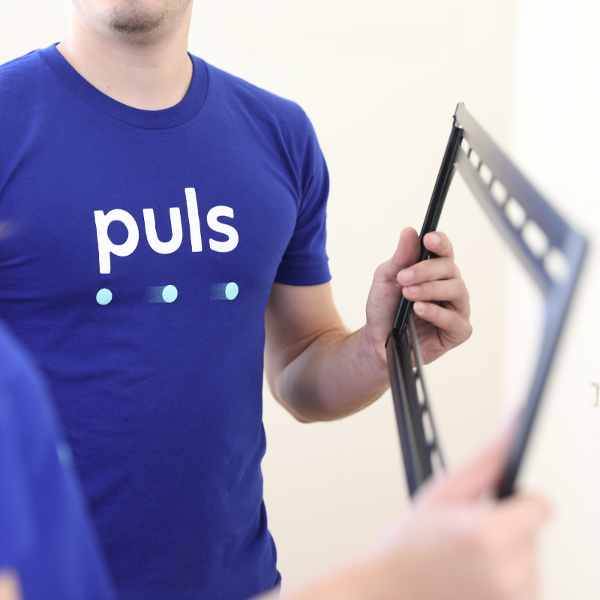 The blog posts below will help you understand how to properly mount your new TV. 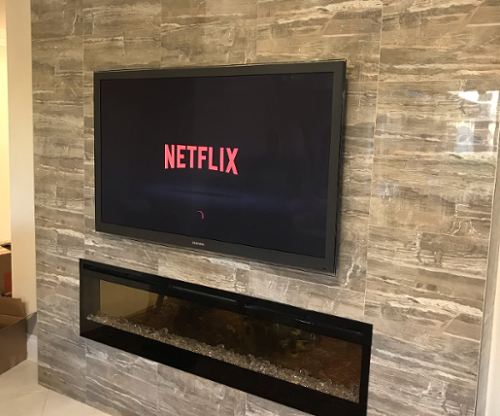 Are you planning to put your TV on a wall that’s not typical? Depending on what material the wall is made of, there are different instructions for safely and securely mounting the TV. The blog posts in this section will help you learn exactly what steps to take -- no matter what kind of wall surface you are working with. It’s important to do your research before you purchase a new TV. Otherwise, you might end up with one that’s not suitable for you or one that doesn’t fit the available space in your home. To get started, you’ll want to understand what types of TVs are out there and the main differences between them. The blog posts in this section will help you learn everything you need to know so you can come home with the perfect TV for you and your family. 4K vs. Ultra HD vs. 1080p TVs: Which is Best?